With over 20 years of professional pressure washing experience, Clean & Green Solutions is the optimum choice for that roof cleaning job that you need done. We’re a family-owned and operated business located in Kingwood, TX. 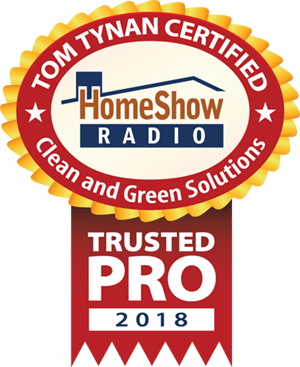 We provide indoor air quality services, as well as exterior cleaning services like power washing for homeowners in the local Houston area up to the entire Southeast U.S. region. 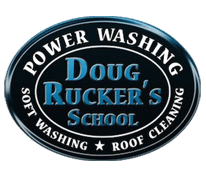 If you’re a business owner who needs commercial pressure washing in Spring, or in any of the abovementioned areas, we are proud to say that we operate a company that is certified by the UAMCC. At Clean & Green Solutions, we also offer soft wash cleaning for roofs and exteriors on both homes and businesses. 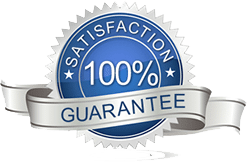 This process delivers instantaneous results, but does not involve using damaging high pressure cleaning equipment.